So here is an interesting issue I landed on in the last week or so after upgrading an iMac with a 1TB Fusion drive to macOS Sierra. The use case for this iMac is that is needs to run 3 windows virtual machines for StitchTek to run the embroidery machines, so they are sort of important. It’s been running for over a year with no issues. Then I upgraded it to Sierra and something odd started to happen. Over extended periods of no use you’d come back and it would be locked up. No mouse, keyboard or other inputs and just frozen at the login screen or black screen. I actually got fed up after about a week and just rebuilt the machine ground up, only to find it was still happening. So there went 2 days of my life down the drain! I called apple and opened a case and got to an escalation engineer who had me send over some log bundles. 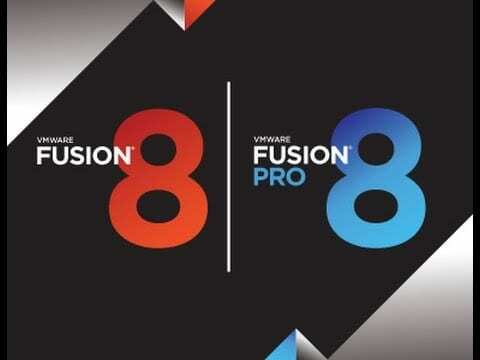 As we were trying to reproduce it I noticed one weekend it did not lock up……but Fusion 8 VM’s were not running. Maybe this was a lead! Yesterday I fired up the three VMs only to find it locked up again. I captured and sent the logs again to Apple and we started to uncover issues with “Sleep Failures”. 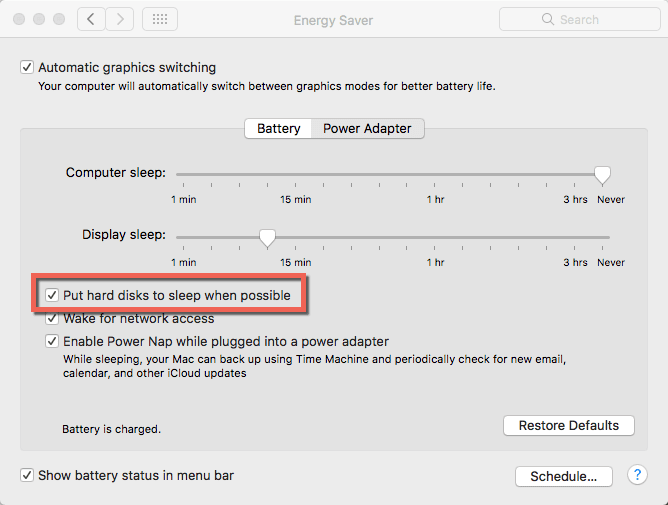 Then we did some digging that this was a problem on Yosemite and Fusion 7 when the option to allow disks to power down was enabled, which is the DEFAULT setting. As of this afternoon i’ve disabled this option to see if it resolves the issue once again. I have other Mac’s running Sierra and VMware Fusion but they are SSD drive based….NOT magnetic disks. If this resolves the issue I can re-build it once again and move on with a working system for Julie. If not then this will end up also being a compound issue with a drive failure. UPDATED 10/20/16: Disabling this setting has not fixed the issue. I came across this VMTN thread of other users experiencing the same issue. It seems this is not something other than shutting down running VM’s when you walk away will solve or potentially preventing the machine from completely sleeping at all. Neither of which is a good answer so I’ve emailed a few people internally to VMware in hopes someone can get this escalated or looked at ASAP. It’s basically rendered the iMac unusable when trying to run the required Fusion virtual machines.